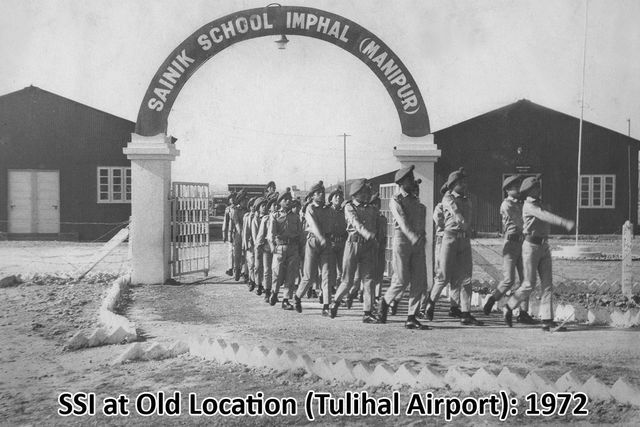 The Scheme of establishing Sainik Schools was introduced in 1961 by the Ministry of Defence. 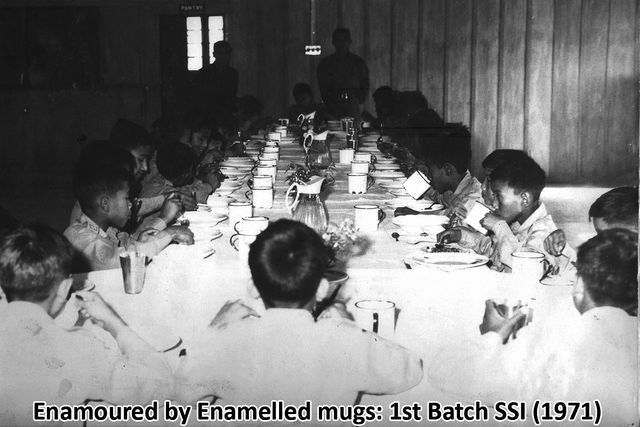 In the first year, five Sainik Schools were established. Since then several More were added bringing their total to twenty five as on date. All the Schools are located in different states of the country. The Sainik Schools are managed by a Society which is registered under the Societies Registration Act ( XXI of 1960 ).